Wellness is more than an absence of disease, but the presence of healthy function and balance. Imbalances in our bodies continue to build up and eventually cause disease. Our team, at Tikey Health help you to identify imbalances, inconsistencies and/or abnormal patterns relating to your body systems. We develop personalized treatment plans based on your individual needs in order for you to achieve optimal health while maximizing your genetic potential. 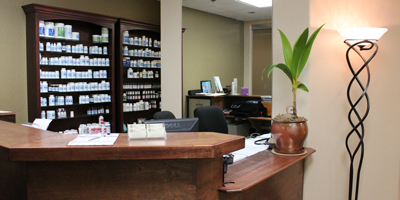 We are a hands-on practice that doesn’t rely on fancy machines or quick fixes when it comes to your health concerns. Tikey Health approaches our patient treatment from standard medicine in treating health problems as we maintain; your body has a powerful self-healing ability, your body’s structure (mainly the spine) and its function are related and our treatment plan is to normalize this relationship. 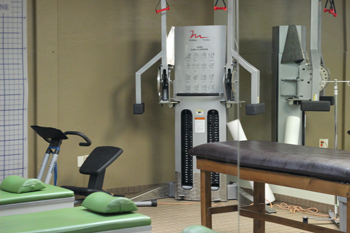 Dr. Tikey has been treating patients in Scottsdale, Arizona and the surrounding community since 1983. When you become a patient in our practice, you join a family that has your health concerns as our primary goal. Health insurance plans often provide for coverage for services at Tikey Health. We have been successful with Blue Cross and Blue Shield, United Healthcare, Cigna, Aetna, Mutual of Omaha, Health Net, PacifiCare, and many others. Please note, we are an out of network provider for all insurances. To answer any of your insurance concerns please feel free to contact us. The number is (480) 951-1248. © 2019 Tikey Health – Scottsdale Arizona. All Rights Reserved.